What are the effects of technology on a destination and its management companies? There are different aspects that should be taken into consideration. Technology has greatly helped the way people work and advertise, has made information easily accessible to all of us, and in some ways has simplified traveling and organizing events. Trendy websites such as Airbnb are excellent from one point of view, but also have a negative note. In fact, these types of giant platforms make it easy to find hotels and venues, and to learn about an area and local activities, but they rarely have a positive impact on the locals themselves. The main focus is on the lowest or “best” price, creating a big gap between quality and quantity, with no sustainable benefit for local businesses. In addition, from a corporate perspective, the information found on popular portals is overwhelming but often lacks the answers to what event planners, meeting organizers and companies are looking for. What can DMCs do to help this phenomenon get a positive note? With its amazing culture, food, history and landscapes, Italy is a country with a lot to offer. Despite its many flaws, it is one of the most visited countries in the world. But where do people go? The usual suspects are Rome, Florence and Venice: whether for MICE or leisure, these are the most requested destinations for events and vacations. But why? But we think that many cities and regions in Italy are overlooked because there is a lack of knowledge and because agencies often propose what is easy to sell. Online platforms can provide tons of information on hotels, conference venues and transport, but niche information cannot be found quickly or easily online: that’s where the DMC plays a crucial role. A Destination Management Company like Italian Special Occasions can find and supply niche information, authentic venues and exclusive experiences by using local knowledge and connections. A DMC can also recommend the best season-region combination to avoid overtourism. This approach allows event planners and leisure travelers to explore destinations off the beaten path and to promote responsible tourism and event management. There is a very interesting article by Irina Graf on the destiny of DMCs. We agree on many of its aspects, especially on the fact that successful DMCs should create authentic experiences and guide clients in exploring the destination where the event takes place, and that innovative companies are now THE product, creating out-of-the-box events in surprising places. The evolving role of the DMC can also have an impact on the demand: we strongly believe that a DMC should do its best to educate travelers and event managers, advising the client on where, when and how to best organize an event so that it is sustainable for the destination and stress-free for the attendees. DMCs know the limits of a place, and clients should listen carefully. A summer corporate event in the Amalfi Coast is not a good idea. For example, we received a lot of request for events in the Amalfi Coast during the high season, even involving around 200 people. 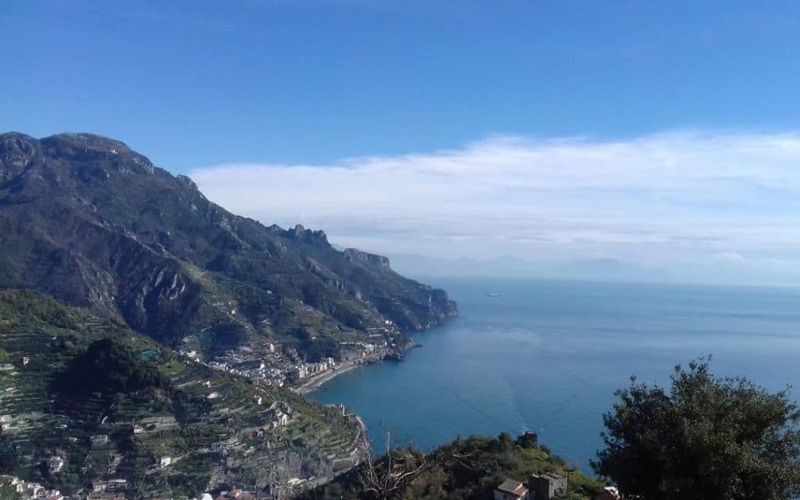 We took our time to talk with the clients, explaining all the negative aspects of moving a large group of people around the overcrowded Amalfi Coast in July and August. DMCs know the limits of a place, and clients should listen carefully. Luckily, in our case our clients were always more than happy to choose from one of our proposed alternative destinations, realizing the positive impact that it would have on logistics, CSR and even their budget. The value of a DMC is enormous because it can be a time saver, a one-stop-shop and thus a money saver. Even though you can find a lot of information on the internet, a DMC can easily and quickly combine original experiences and services with its extensive knowledge of the territory and local quality suppliers. Consequently, if you are aiming for a quality and successful event, make sure to consider that the price of a DMC includes knowledge and networking built over time, and years of careful selection of products and experiences involving local communities – as opposed to standard, predictable services available on online booking platforms. Being the hub for creativity through hidden gems, extraordinary venues, and unforgettable activities to guarantee a successful, unique event. By being consistent with our strategy to promote Italy in this innovative way, we have become the local leader in “off the beaten path” and “off season” travel and events in Italy. What do we mean by “experience Italy”? Experience is a word that nowadays is everywhere, but what does it really mean? In “our” vocabulary, experience is when people can enrich and express themselves in an environment that is different from what they are used to. If you go to another country to organize your event or holiday, it is important to respect the authenticity of the place without spoiling it. We have to accept the good things as well as the flaws, not expecting the locals to be able to speak our language. We often travel around Italy to find hidden gems and expand our portfolio of surprising destinations, venues and activities to propose to our clients. 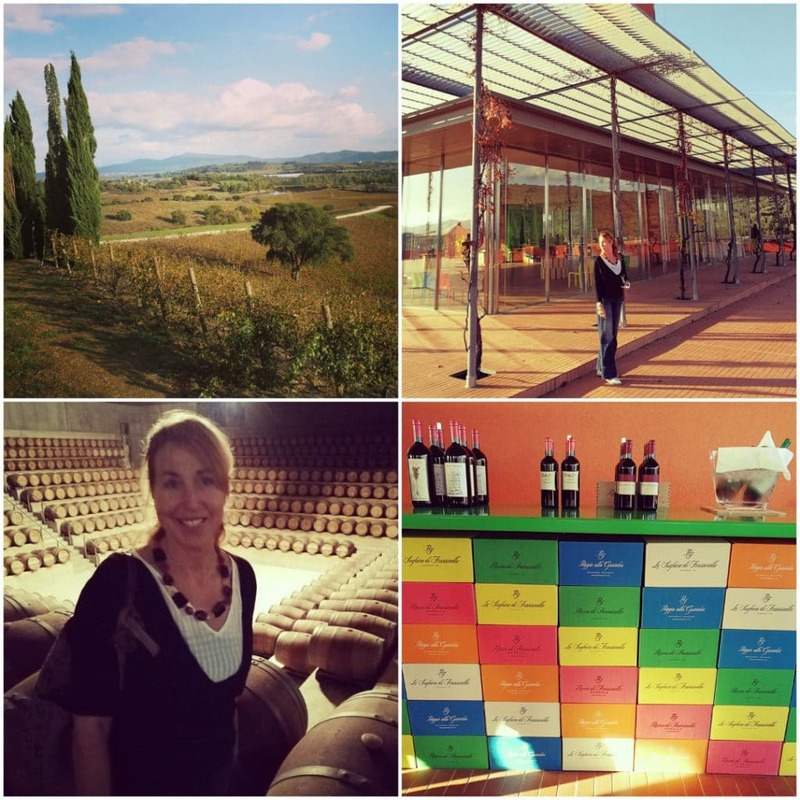 Recently, we visited Rocca di Frassinello, a beautiful winery built by famous architect Renzo Piano. We had the chance to explore it with an architect and an oenologist, who respectively explained the creative concepts behind the building and the winemaking process. The combination of these elements provides depth to your experience, allowing you to enjoy wine tasting in an authentic way. 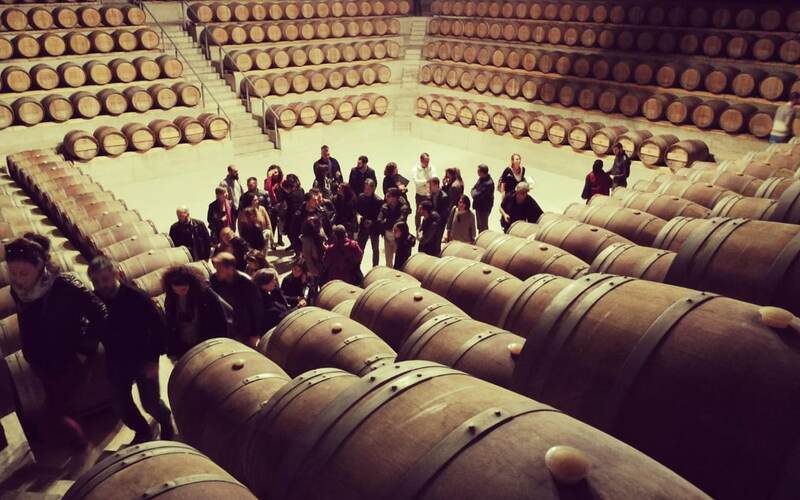 The winery offers a beautiful and sunny room where meetings and congresses can be held, while special occasions such as concerts and ballet shows are hosted in the fantastic cellar (barricaia), reminiscent of an amphitheater where participants become part of the performance. Rocca di Frassinello is located in an area called Maremma, in southern Tuscany, well connected with Rome Airport yet off the beaten track. This is an unusual offer and territory, ideal for those who want to experience authenticity while organizing a product launch or incentive. Obviously, it is not going to be a normal meeting or the usual incentive, it will be much more creative and based on experience. The role of a DMC is evolving not only toward a different way of creating and organizing services, but it is also playing an important role in the promotion of sustainable tourism with activities that help the local community. “I love the mosaic course because it is the best way for my head to detach from any thoughts that stress me. After a couple of hours working with my hands and creating something that is related to art, my mind has refreshed! It is as if I switch off for a while, and when I switch back on, I feel more active and inspired… not robotic like when I have to work on a PC!”. These manual activities are also available for team building and incentives, because creating something from raw materials and using your mind creatively provides an amazing way to train, inspire and reward. The Creative Italy platform is our technology to make people know about courses and experiences, however, instantaneous online booking will not be available. Those who are interested will have to ask for information, so that we can personalize the experience for them. Why? Because in an era where the rule is NOW, the only way to experience authenticity is to take your time to learn about the activity, the artisan, the destination and adapt to the local availability, pace and seasonality. Our hope for the future is that more and more client requests will be open to new offers and experiences that promote sustainable travel and event management. Meanwhile, the DMC role should evolve by offering niche information and innovative proposals, and by becoming more available both online as a product and on the ground as a reliable partner. This is how we consider ourselves: a destination management company that can organize events, team building and incentives, leading the way to authentic experiences off the beaten path, combining fair prices with good quality services.